Fans of supreme court justice Ruth Bader Ginsburg know that she uses fashion not only as a way to individualize her robes, but also to give hints as to how she’ll rule. 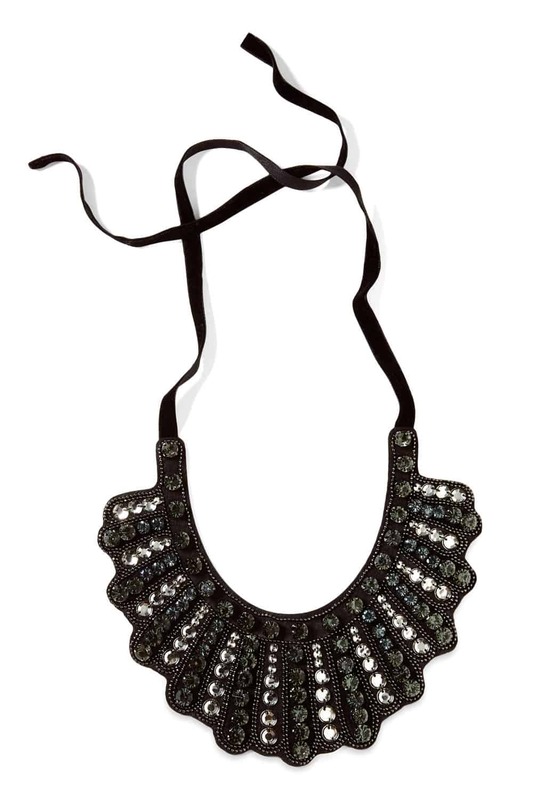 Among her most well-known pieces is her dissent collar — black, angular, and covered studs. “It looks fitting for dissents,” she had said of the accessory. She’s not wrong. What many people may not know is that the collar is actually a necklace, and that it is pretty accessible. It originally came from Banana Republic. 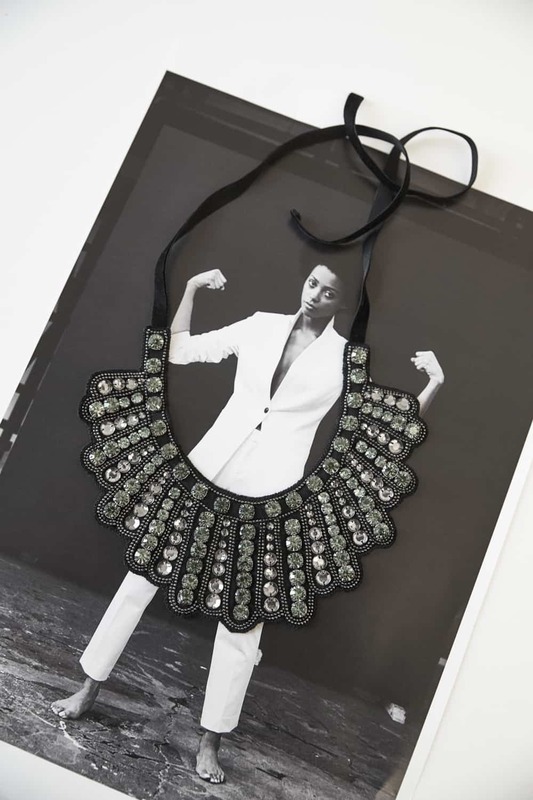 The Dissent Collar necklace is $95, and is available for pre-order online now.